Find great brands such as John Deere, Fieldquip, Challenge Implements and much more. 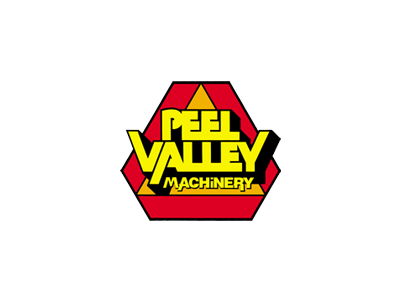 The four Peel Valley Machinery Service departments have a wealth of technical expertise and experience. You can expect expert product knowledge, competitive prices and customer service that goes above and beyond at Peel Valley Machinery.